Yachts Cancun Luxury Charters offers waverunners for most events and occasions. Some of the vessels we charter come with built in waverunner storage areas in the back of the vessel and sometimes we have the waverunner meet the yacht at an agreed upon spot. Rental time is charged by the hour with a special rate if utilized for the day. If you have an interest in combining a waverunner with your yacht charter, simply tell Yachts Cancun Luxury Charters of your interest, and one will be reserved for your special day on the water. These are usually easy to add to any charter due to their ease of loading and storage on the vessel. Paddle Boards and Kayaks are a great way to get out on the water and paddle to remote and shallow water locations where a yacht may not normally go. Also, if you are looking to get a little work-out, there is perhaps no better way. Charges for Paddle Boards and Kayaks are usually daily. 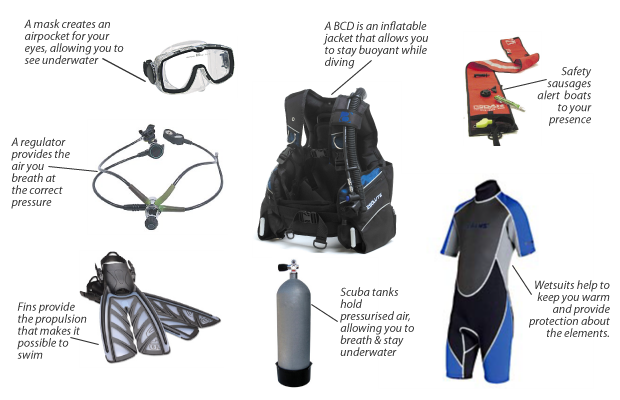 Snorkeling equipment usually comes with each charter and is complimentary unless asking for specific equipment that is not normal to Yachts Cancun Luxury Charters inventory. Always verify that there is enough snorkeling equipment for however many in your group are interested in snorkeling. If you are interested in diving while in Cancun or the Riviera Maya areas, there are many dive spots to enjoy. Included in each scuba rental are two-tanks, fins, bc and mask specific to your size. We always include a Dive Master in your charter and scuba is charged on a 2 tanks per person basis. Be sure to bring your dive certification or call us to set up a training prior to your scuba charter date. Many of our vessels come stocked with fishing gear. Always be sure to ask or let us know if you have an interest in fishing. If by some chance your vessel does not have fishing gear, we will do our best to set you up with fishing poles, bait and tackle for your water charter experience. Tow toys add excitement to every charter experience. The size and people capacity of each tow toy varies. Be sure to clarify the size and people capacity of yours before adding it to your yacht charter. In addition, each tow toy requires a waverunner or small boat to pull the toy which means one of these will have to be rented in conjunction with the tow toy. 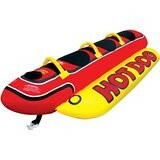 There are many water toys and activities to partake in while on the water. If you have a special request not listed here, please call or email us directly. This page only lists the more popular water activities, and we will work hard to give you exactly what you are looking for.